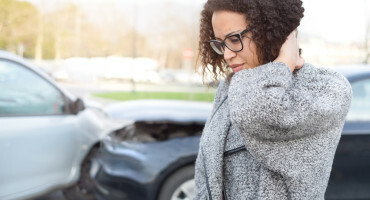 We often see patients that are under the impression that chiropractic care is only for people that are recently injured or diagnosed with a chronic condition. Did you know that chiropractic care can help existing health problems as well? We found a great article to share with you that will outline how regular chiropractic care can help you with existing health problems, perhaps you have been struggling with one yourself! This article was originally published on huffingtonpost.ca.